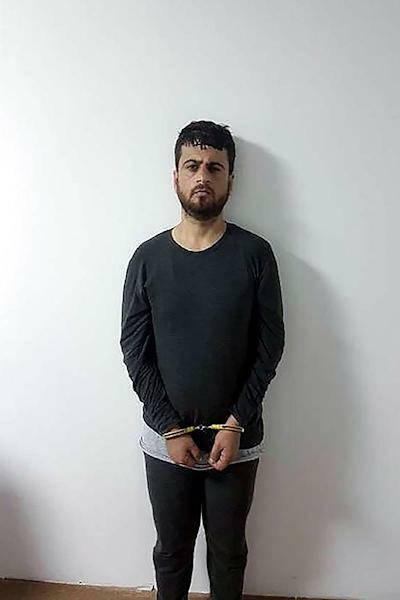 Istanbul (AFP) - The Turkish secret service staged an operation deep in the heartland of the Syrian regime of President Bashar al-Assad to capture and bring back to Turkey the prime suspect in a 2013 bombing, officials said Wednesday. 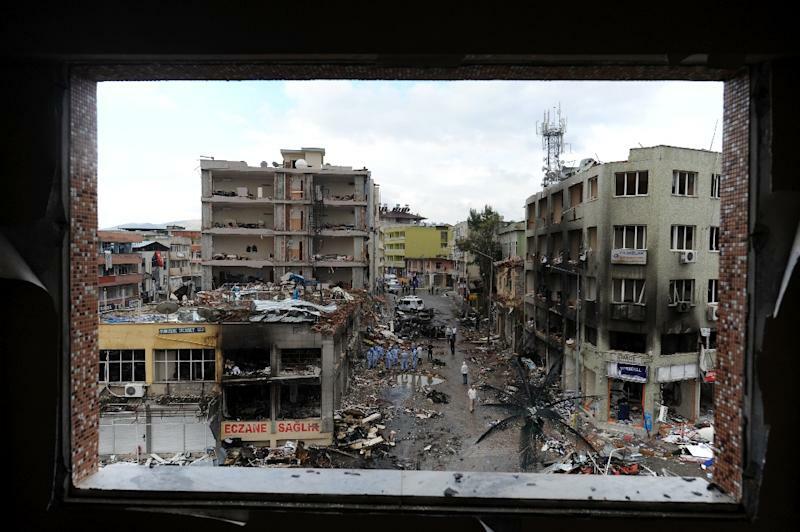 More than 50 people were killed in the bombing -- one of the deadliest in Turkey's modern history -- in Reyhanli, on the border with Syria in the southern Turkish province of Hatay. Timur Akhmetov, Ankara-based researcher at the Russian International Affairs Council, said Russia was keen to channel Turkey's Syria policy towards security issues -- where Ankara could find common ground with Damascus -- rather than backing rebels. "I think that the Yusuf Nazik operation was carried out within this intention of the Russia and Syrian authorities," he told AFP. 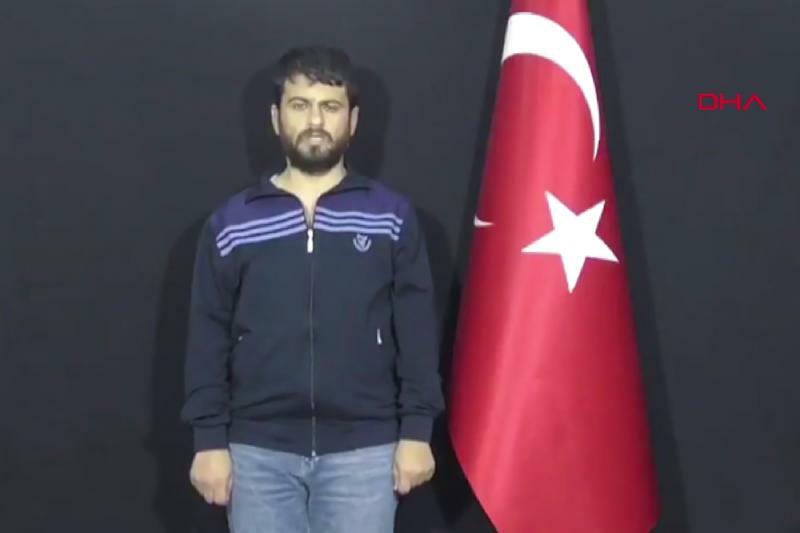 The intelligence service has brought back to Turkey in recent weeks suspects accused of links to preacher Fethullah Gulen, the accused mastermind of the 2016 failed coup seeking to topple Erdogan, from several countries including Kosovo, Gabon, Moldova and Ukraine.